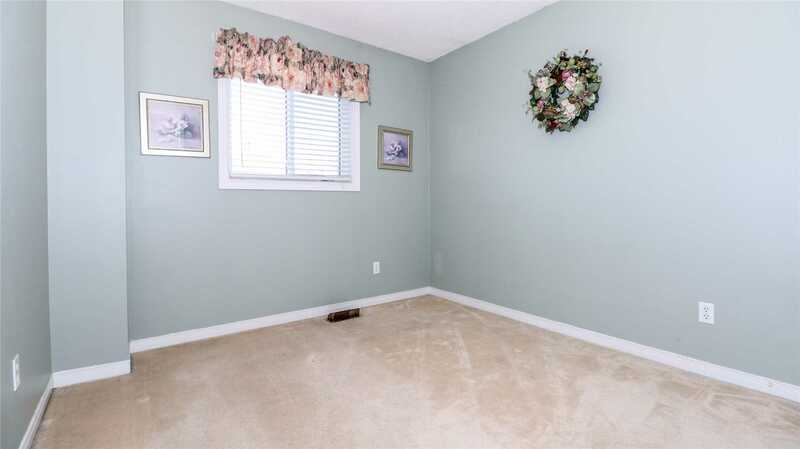 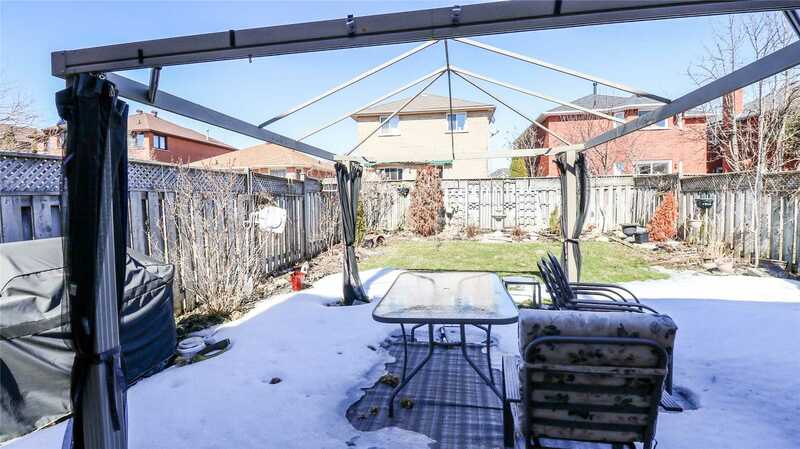 Spotless Move In Ready 3-Bedroom Firstview Home In Sought After Sunnidale. 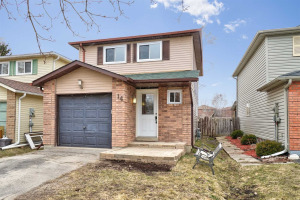 Perfect For First-Time Homebuyers Or Investors, This Home Features A/C, Central Vac And A Fully Finished Rec Room With Separate Entrance. 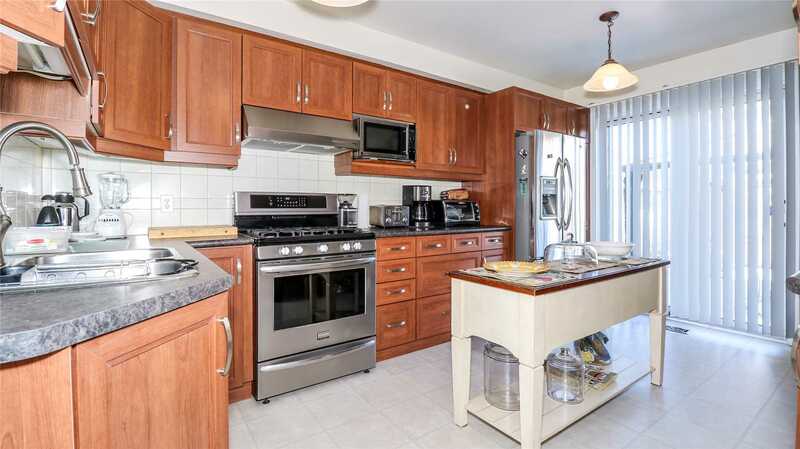 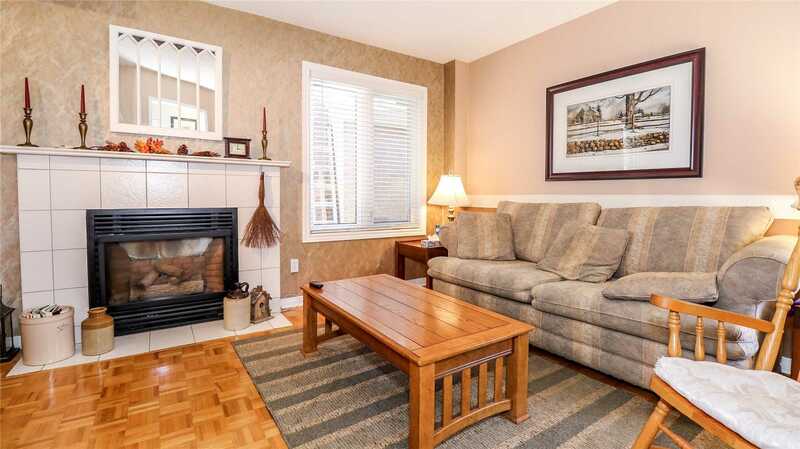 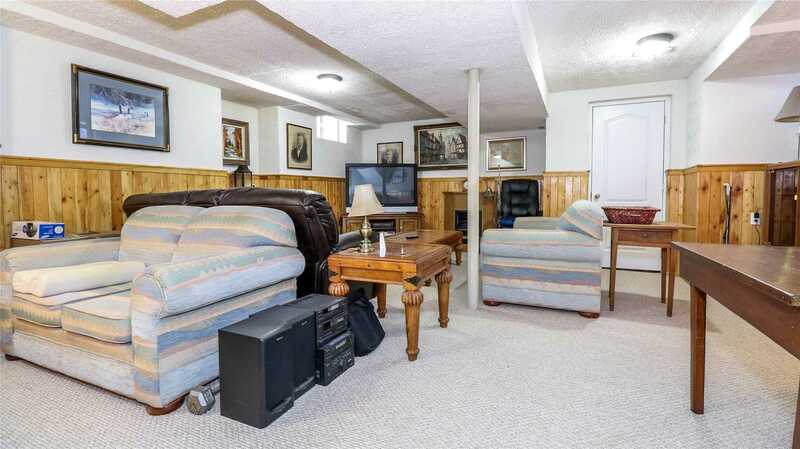 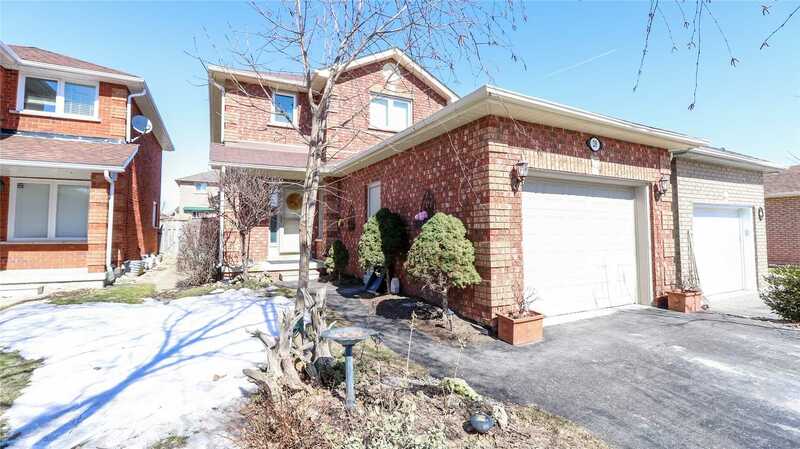 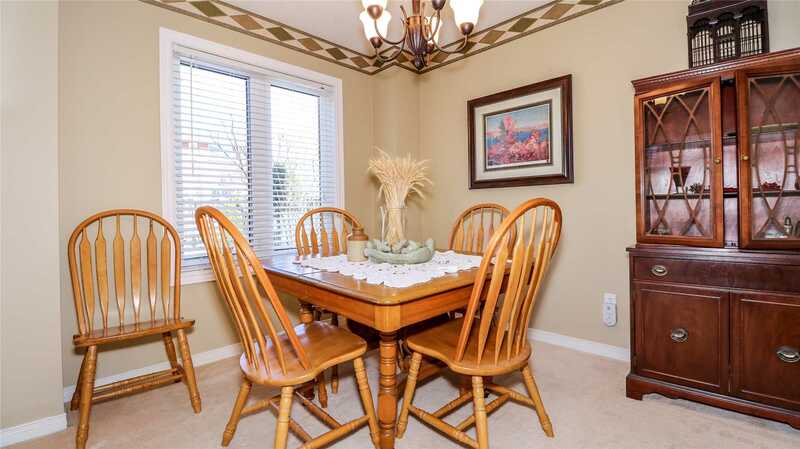 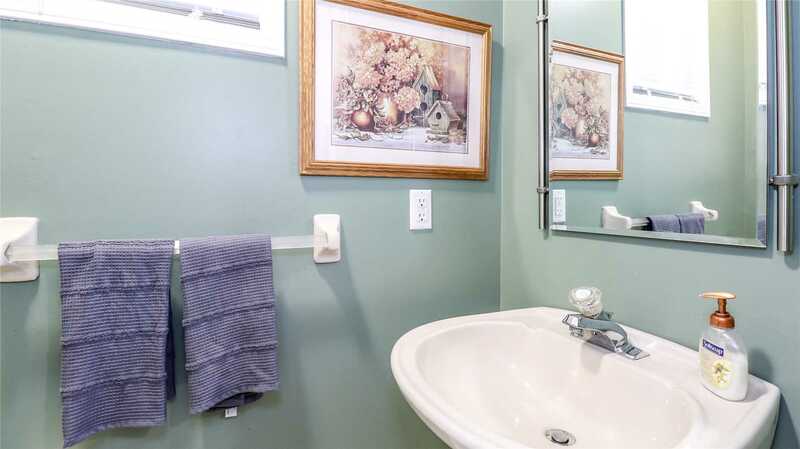 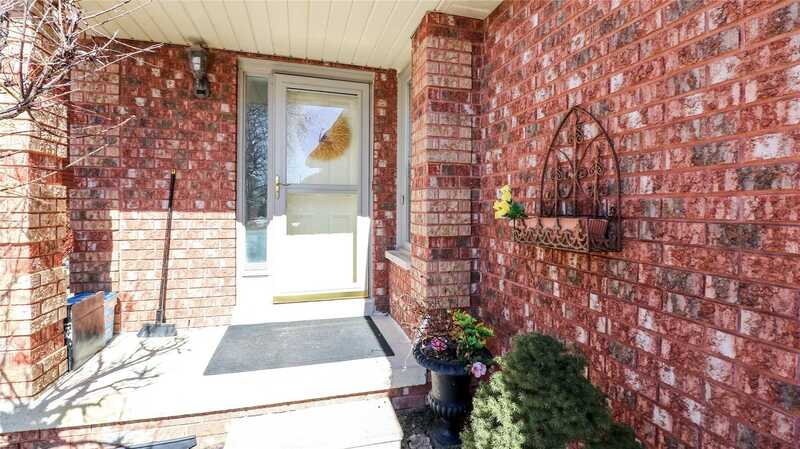 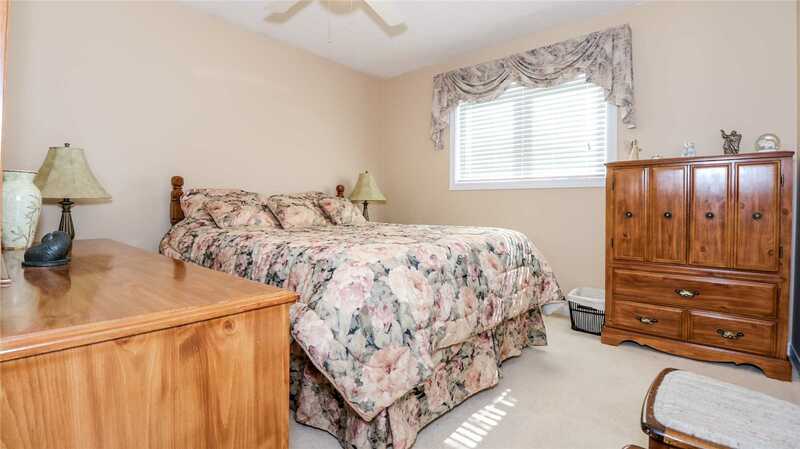 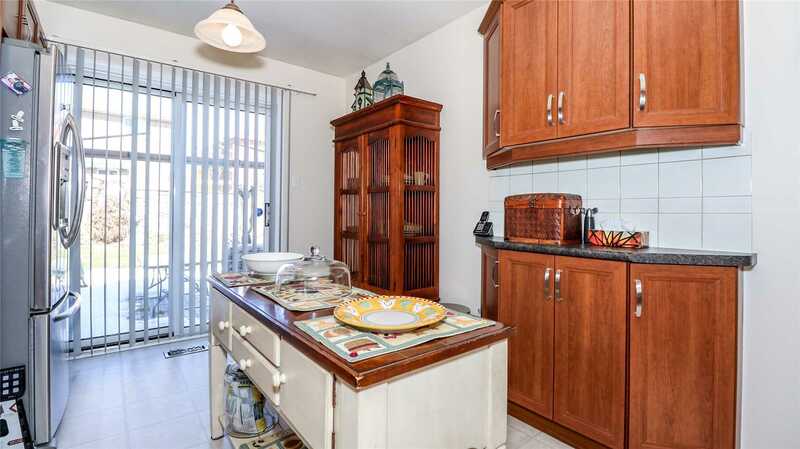 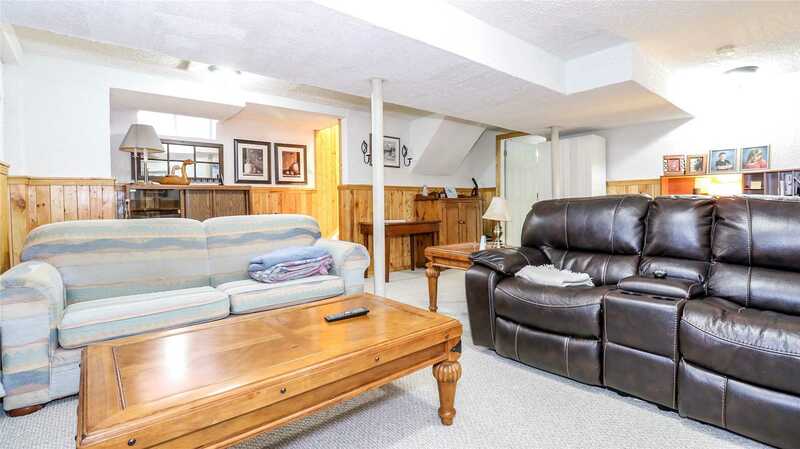 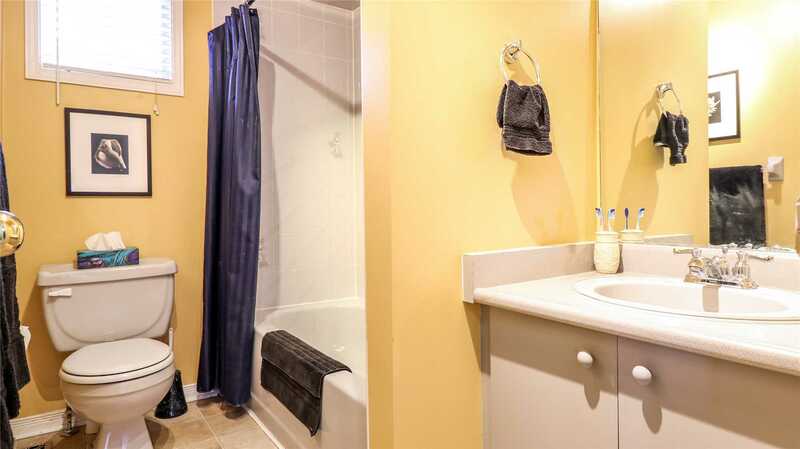 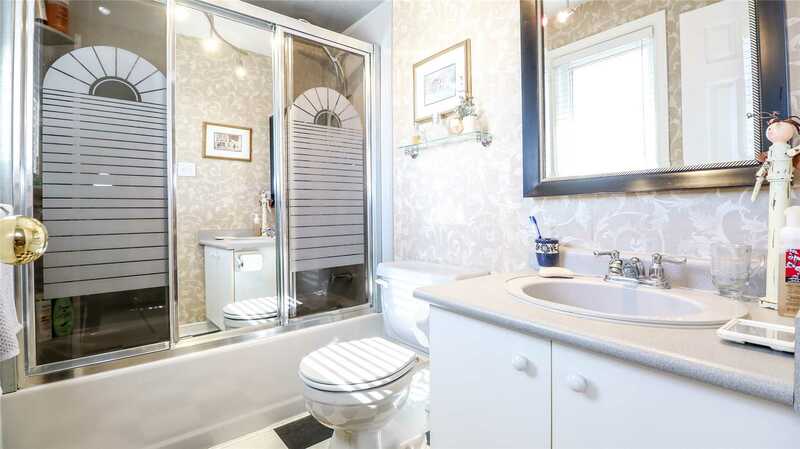 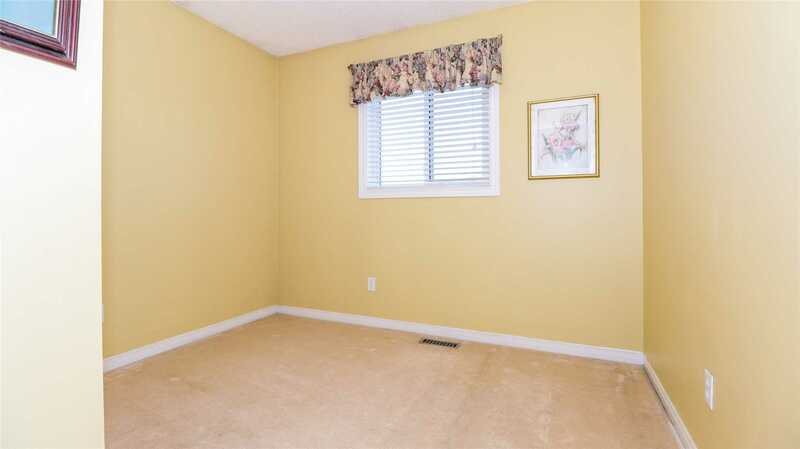 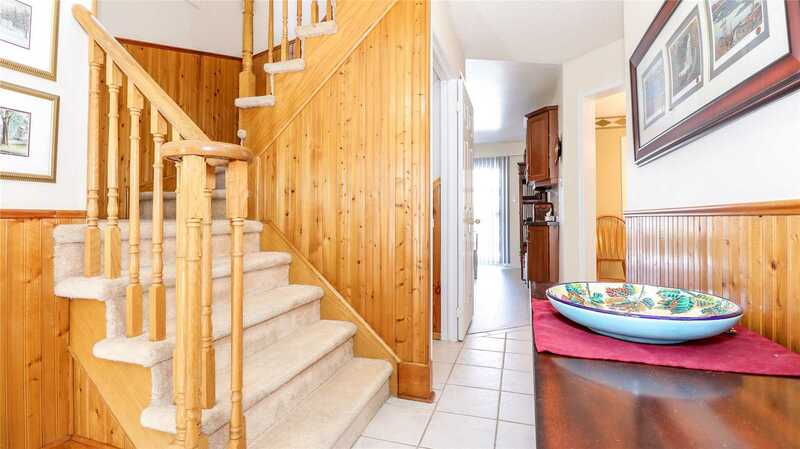 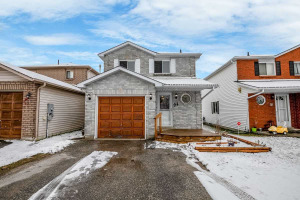 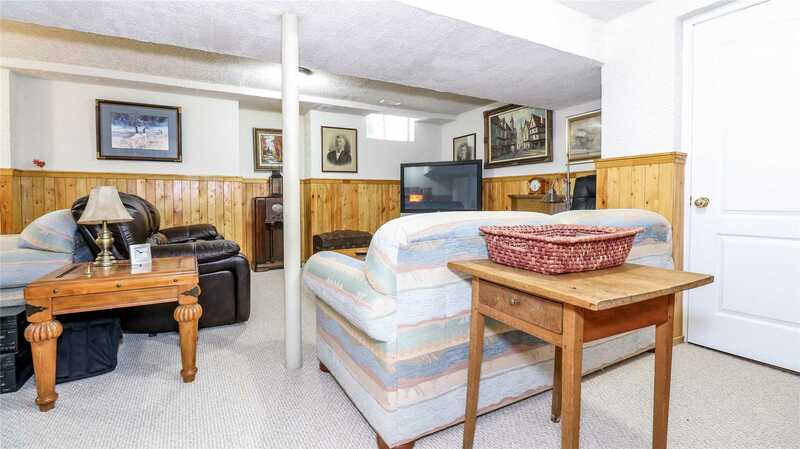 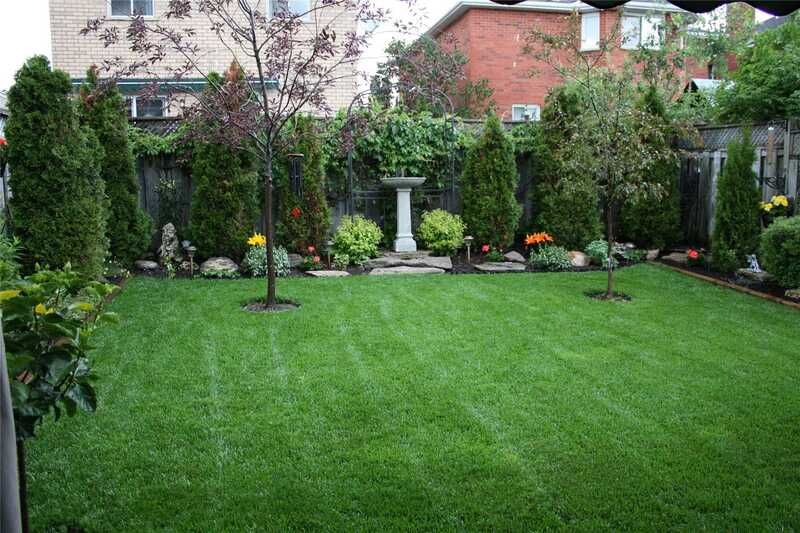 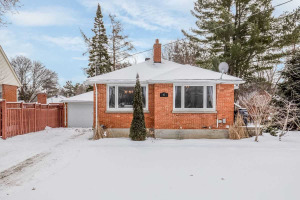 Located In A Family Friendly Neighbourhood Close To Parks, Schools And A Number Of Amenities.